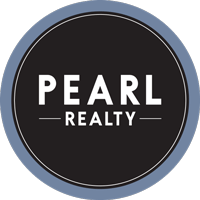 Search all area commercial properties listed with the local MLS below. 175 Properties Found. Page 1 of 20. If you'd like to search residential listings, see all residential for sale in the local market.